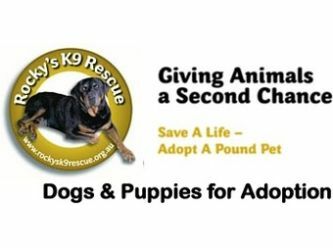 Rocky's K9 Rescue is a Not For Profit Registered Charitable Organisation. We save dogs and cats from death row in pounds. We provide all vet work for our dogs and cats and help find them a forever home. They are placed in foster care with one of our volunteers until a home is found. Our dogs and cats are are all desexed, microchipped, up to date with all their vaccination's, treated for heartworm & intestinal wormed, and on flea prevention. We need dedicated volunteers to help our private rescue in area's such as foster care, transport, advertising and computer work. Being a foster carer means helping save innocent dogs and cats from Death Row. Through no fault of their own, they find themselves in cages at the pound and if not claimed within a few days are sentenced to death. Without Foster Carers none of the animals would be saved from death row. 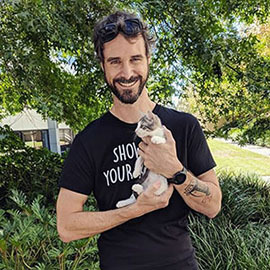 Knowing that you have saved a life by giving one of our fury babies a temporary home until a permanent home can be found is such an uplifting feeling of accomplishment. If you see yourself as a Foster Carer please give Merna a call and she will fill you in on all the necessary details. YOU!!! can save a life right NOW just by picking up the phone, don't delay, every minute counts. LOVE IS ALL IT TAKES, SAVE A LIFE, ADOPT A POUND PET! Biggie is all personality! Fantastic with humans and other dogs, Biggie makes the party! He loves water! Sea, river, lakes, pools, puddles, water bowls, doesn't matter - he's in! 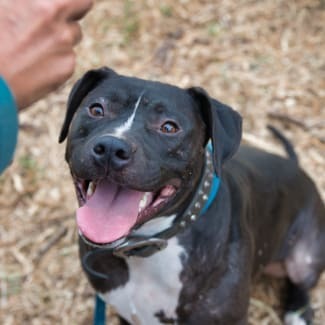 Biggie is an active boy who adores company that has him play and use his smarts. He loves to rise to the challenge and surpass his previous attempts at games and activities. 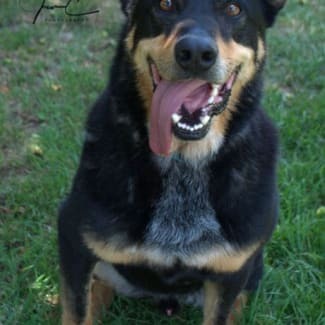 *** Biggie requires 8 foot or over colorbond or brick fences *** If left alone and/or bored, he can be an escape artist. We have been working with him to learn to respect boundaries and he has made a lot of progress but will require continued work. Structured strenuous exercise is a must! 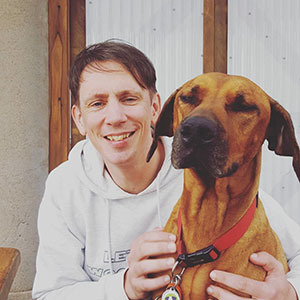 Biggie is sociable with dogs of all sizes and despite his strength he does take into account how much the other dog can cope without getting hurt which makes him a great asset in multi dog homes. 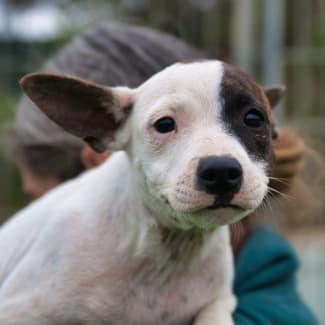 Ideally his new family will include a stay at home parent or carer who will be able to keep an eye on his whereabouts. He also needs a friendly and playful canine that will give him a run for his money. A home near a body of water would have him the happiest pup alive! Are you ready to meet your match in stamina?! Text Merna on 0405320601 or email mernakaram@hotmail.com to organise a meet and greet. Hi, my name is Sebastian. 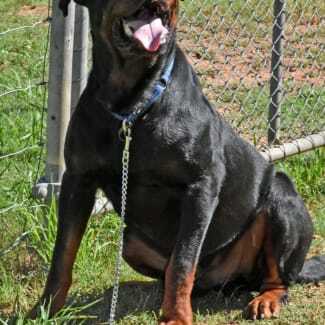 I am a pure breed 4 year old Rottweiler male. I love to love my humans. No amount of hugs is too much and I will remind you to hug me everyday! Playing is my favourite thing to do. My favourite toys are plastic bottles and balls....all kinds of balls of any size! I also love to share my toys with my friends. My foster brother and I play tug of war and tag all the time. I don't really like small dogs and cats though. If you live in suburbia, I would love to go for a walk everyday please as I wait for my walks. I would love to find my furever home. 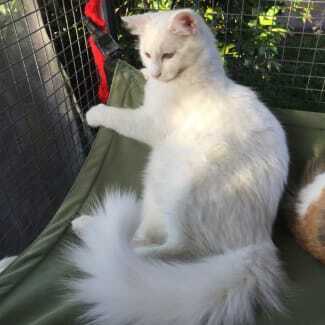 Sebastian can be rehomed with a large female dog or on his own. He doesn’t suffer any seperation anxiety. Sebastian is located at Leppington in Sydney. Please text merna only on 0405320601 or please send us an email if you like to meet our boy. Piper is the spotted sister in the litter. These purebred English Staffiy puppies came into rescue, with both parents, at 3 days old and have since been exposed to an array of experiences created to minimise future phobias. All puppies are well versed in canine etiquette having been socialised with many other dogs, of different ages and temperaments, outside of their family. They are used to sharing food, toys and cuddles so with the correct ongoing training there is no reason why they shouldn't keep excelling. They are great travelling in the car and have a blast at the vets. They are exceptionally fast learners on their basic training, however, please let's not forget they are only babies and training needs to be ongoing. Fully grown they will be smallish medium size or larger small sized dogs, with the females reaching 11–15 kg, and Leo between 13–17 kg Due to their young age and to guarantee their best outcome, they require a family with another friendly dog for company and an adult who only works part-time. For adoption inquiries, please text 0415709098.